Celebrating National Poetry Day. 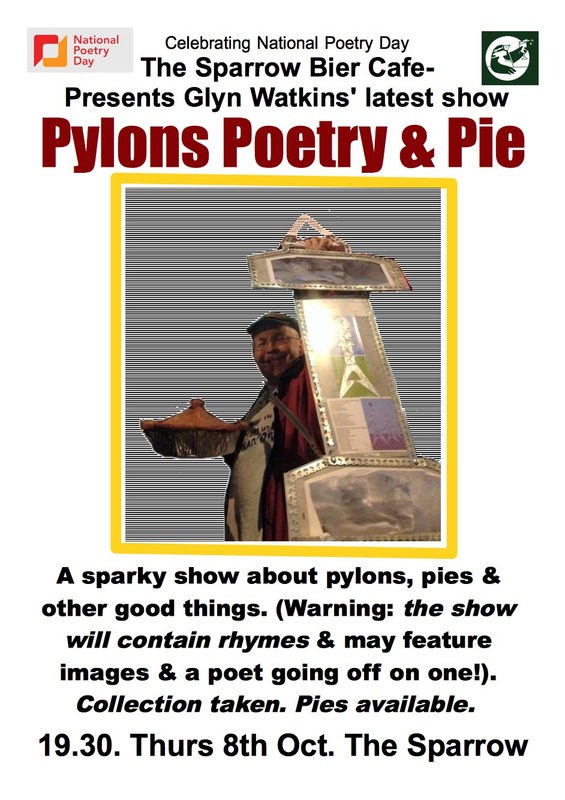 The Sparrow Bier Cafe presents Glyn Watkins’ latest show – Pylons Poetry & Pie. A sparky show about pylons, pies and other good things (warning: this show will contain rhymes, and may feature images and a poet going off on one!). Collection taken. Pies available. Sparrow. 19.30. 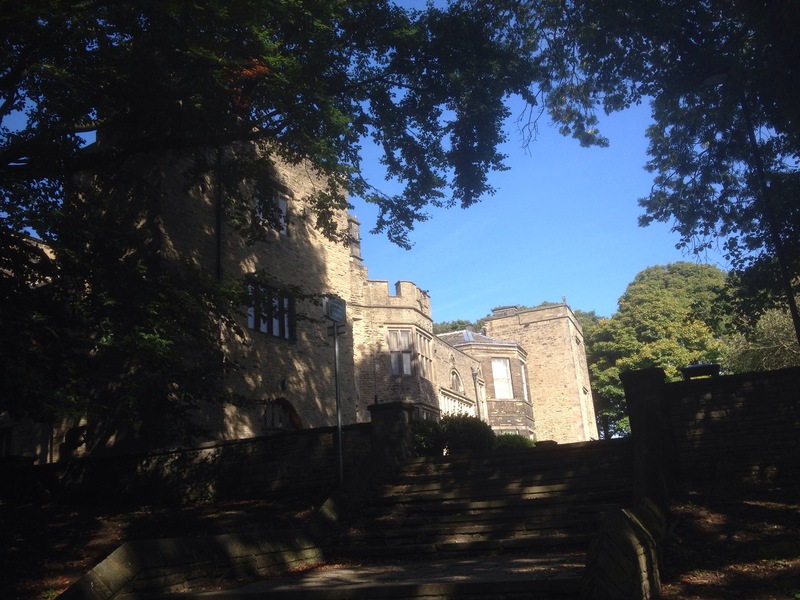 Thurs 8th Oct.
Richard Oastler’s Statue, a national monument in Bradford, because Bradford folk gave the most money! 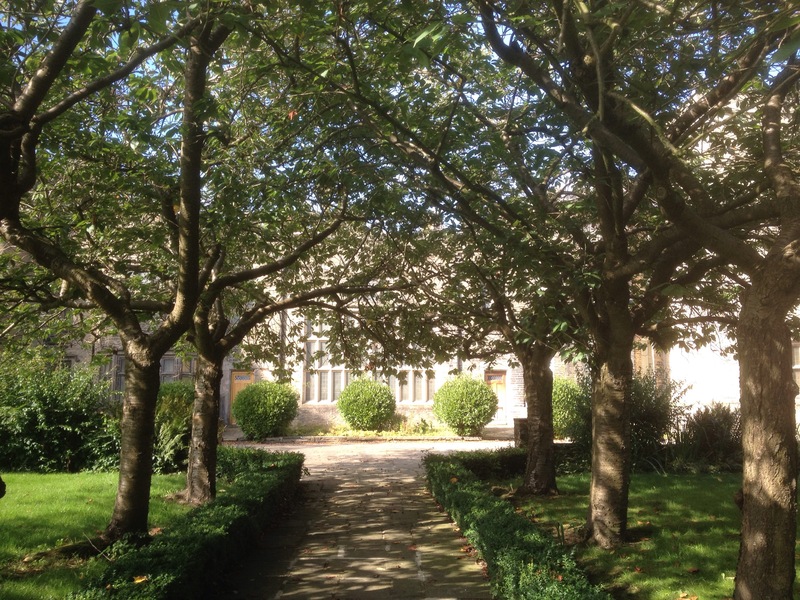 I walked to the Sparrow this morning to sort the National Poetry Day show (announcement to follow). There was a party of children around Richard Oastler‘s statue. I assumed the adults knew he fought to stop children working in factories for more than 10 hours a day. I told the adults about how this statue was paid for by the whole nation, and was put in Bradford because Bradford paid the most. A few children gathered to listen. Thinking back I wonder if the adults knew anything of Oastler. I thought about it later and wondered if any of them had the slightest idea who this heroic man was, and why his statue was providing a rest place between discarded kebabs and bits of stale buns. I hope what I said makes a few able to add life to a random statue. 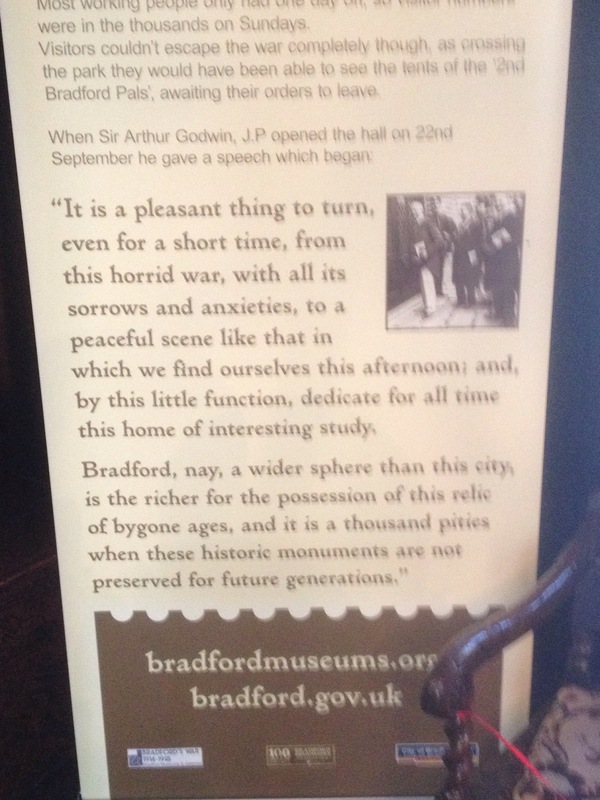 The quote at the end is from Bradford’s Lord Mayor at the opening as a museum in 1915. Oh that those that followed him had thought the same. Bowling walk 2. 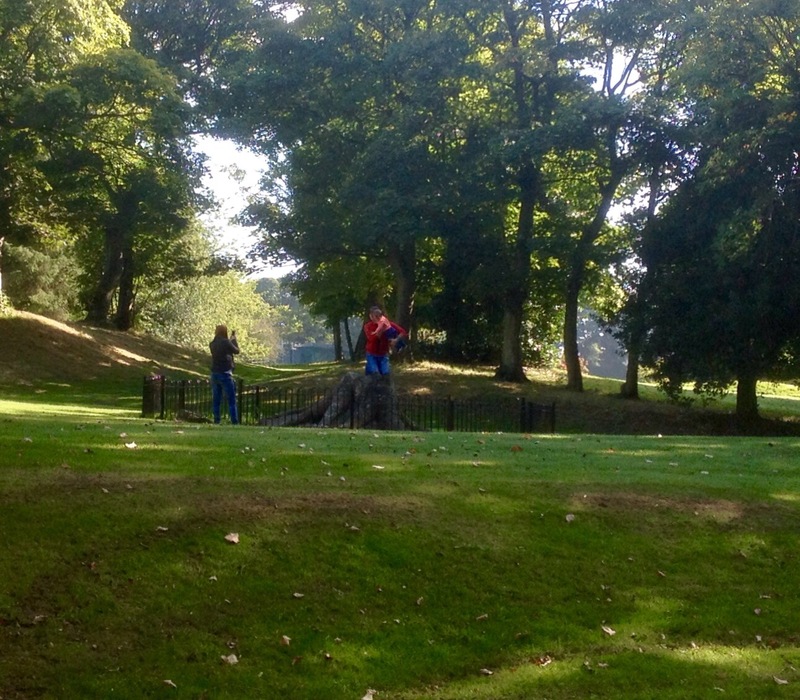 Dad and toddler on the fossil tree, Bowling Park. Bowling walk 1. 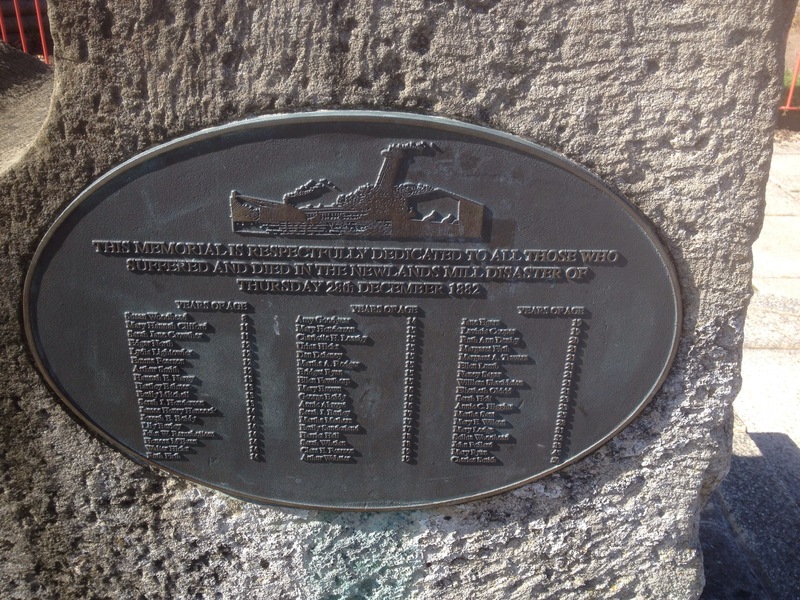 Newlands Mill Diaster memorial, Bowling Old Lane. I do not know when this was placed here, but it was not here when I used to pass the spot on my way to and from different works. The youngest victim was 8, the majority 16 and under. 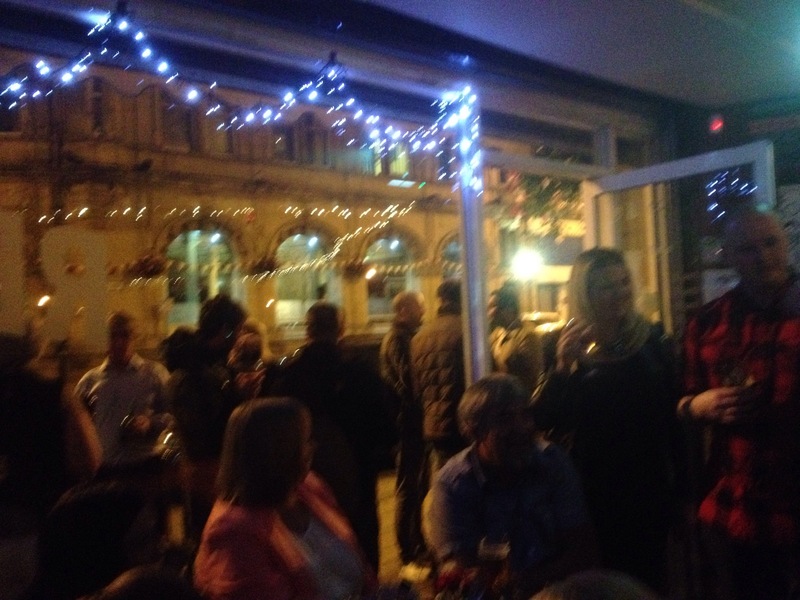 Just an average Saturday night on Bradford’s North Parade. Keith, Stella and Dave in The Castle, Bradford. After we gave Peterborough an easy 3 points. 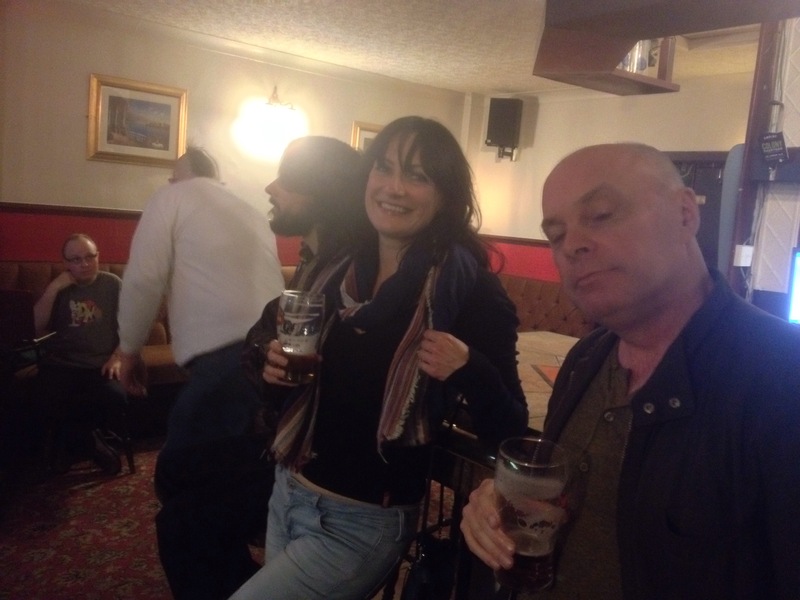 We’d started the post-mortem in the Beehive, where I apparently beat Keith in a game of bar billiards. Stella had a Geordie mate come over from Harrogate, who’d never been to Bradford. At my suggestion we then went to The Castle; were we watched Wales v England whilst singing along to punk music. I met another Welshman, and me and Stella sang along to Jilted John’s Gordon is a moron. We then went to the Record and Sparrow.